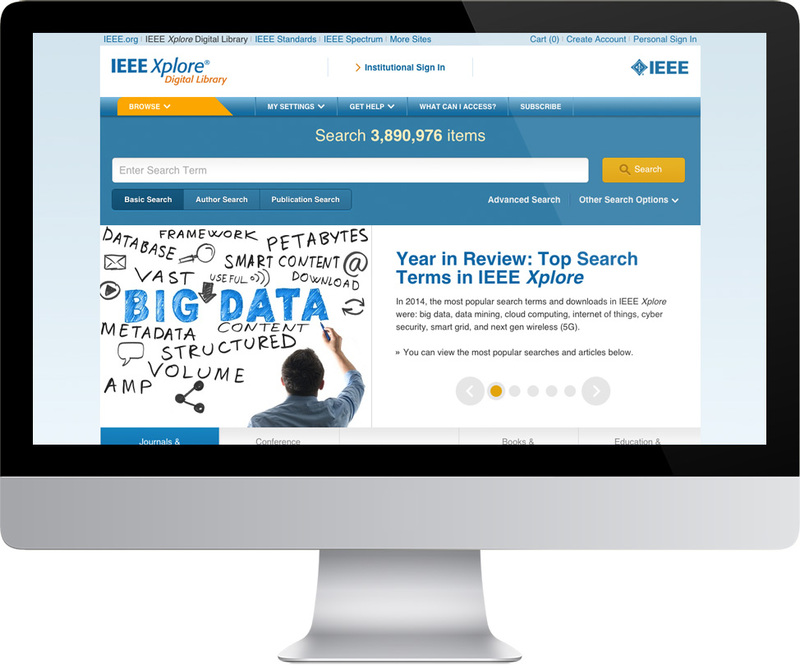 IEEE needed an experienced web development firm to build their website and make it compatible with outdated browsers (think I.E. 5!) DesignClever stepped up to the plate and delivered the results.